May 10, 1960. three birds at Kirkland Lake observed by Fred Helleiner. August 27, 1967. six birds observed at Englehart by Fred Helleiner. September 1, 1967. Two birds observed at the New Liskeard sewage lagoons by Fred Helleiner. May 18, 2007. 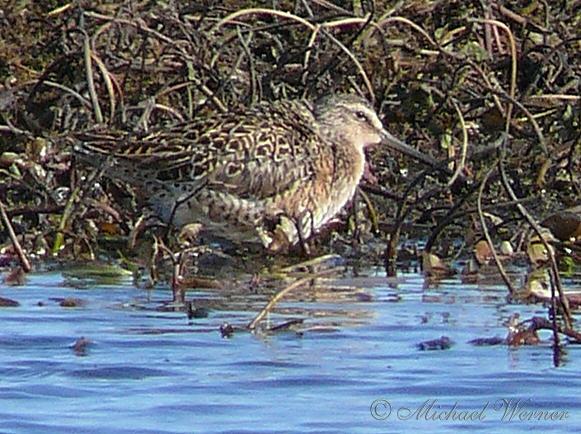 One seen and photographed at Hilliardton Marsh by Michael Werner.